Happy birthday to a glorious nutter! 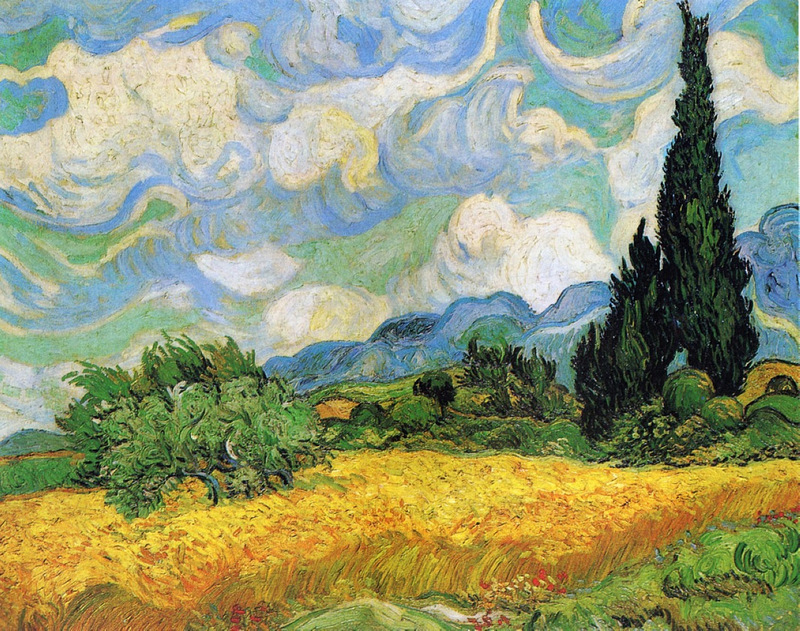 Vincent Van Gogh, that glorious nutter, was born today in 1853. He died at the age of 37 after a short life filled with genius and despair. 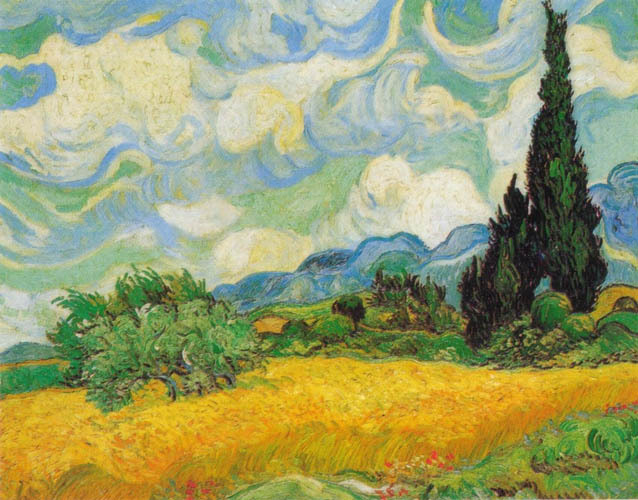 Some years ago I read Martin Gayford’s book The Yellow House: Van Gogh, Gauguin, and Nine Turbulent Weeks in Provence. This excellent work uses old letters to reconstruct the few months Van Gogh spent living and working with Paul Gauguin in a house in Arles. I was left with the overriding feeling that Van Gogh wanted nothing more in life than to be loved and understood (I can so relate to that). Interesting stuff – I do love old photos! Our house history spotlight falls on no.s 94 and 96 Grassmarket, now occupied by Biddy Mulligans Irish pub but which facade hides an interesting past. First though, we need to set the scene and go back to the mid 19th century when the Grassmarket was a melting pot of activity and commerce. Using the old Edinburgh Post Office records we find in 1854, the occupations of Grassmarket residents included surgeon, draper, brewer and spirit dealers, baker, flesher (butcher), an Innkeeper at no 100, victual dealer, grain merchant, ropemaker, saddler, ironmonger, china merchant, stables worker and corn merchant. By 1874 new occupations have appeared including horse dealer, tanner, tobacco manufacturer, wright, iron merchant, brass founder, cork cutter, sack manufacturer, clockmaker and saw maker. “From bodily indisposition it is not in my power to attend. These seven years by gone I never dare to go out of the house before 10 o’clock in the forenoon and never at no time after sunset in the evening and the last damp brings on my complaint on the other side” – I feel you guy. I feel you. Have you ever asked to be excused from jury service? Well you’re not alone! For centuries potential jurors have sought to escape their civic duty on grounds of health, work or simple inconvenience. Here are some such requests which survive within the High Court of Justiciary held by the National Records of Scotland. The Sheriff Subsitute of Renfrewshire, reported in September 1790 that he had been “seized withcholera morbus” a historic term for gastroenteritis, and was confined to bed. This is so interesting – I love the long history of friendship between Scotland and Iceland. Long may it continue! National Records of Scotland recently welcomed a group of staff and history students from the University of Iceland at General Register House, Edinburgh. The visit involved an introduction to Scotland’s archives and a seminar to consider Scotland and Iceland’s respective national histories, and the nature and survival of historical records. As part of the visit, our Heads of Digitisation and Learning, Robin Urquhart and Tessa Spencer, as well as Samantha Smart from Digital Services, looked into our archives for interesting documents from Iceland and Icelanders, some demonstrating historic links between our two countries. Little Free Libraries - urban decoration for affluent areas? Chilling MYSTERY in Outer Space!